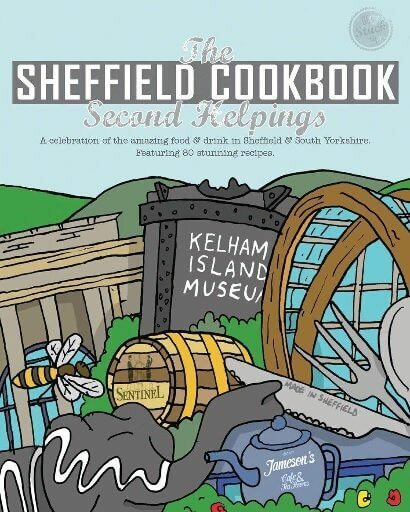 A Celebration of the amazing food and drink in Sheffield and South Yorkshire. Featuring 80 stunning recipes. Looking to add multiple items to a box subscription? You'll find it easier here.